As we enter our Big 12 Football Power Rankings after Week 6, the TCU Horned Frogs needed a dramatic comeback to stay undefeated for the season and in the Big 12. Baylor kept on rolling. Oklahoma State needed overtime to defeat West Virginia. And Texas kinda screwed things up for the Oklahoma Sooners. 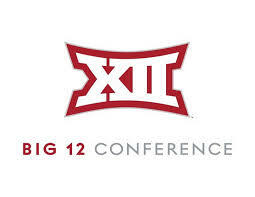 So things are starting to get real interesting in the Big 12. Each week RandHSports.com will publish our Big 12 Football Power Rankings. These rankings are based on current factors, not where we believe the teams will end up at the end of the season. They may not be reflective of each team’s overall win-loss record, either.